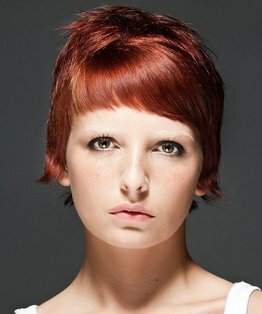 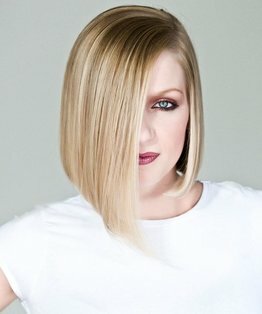 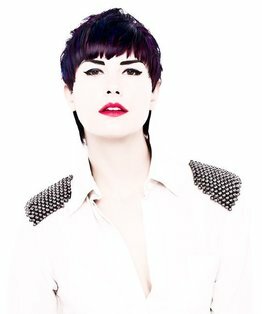 Stacey Broughton's haircut is a graduated layered shape working with vertical sections with a rounded layered light interior over the crown. 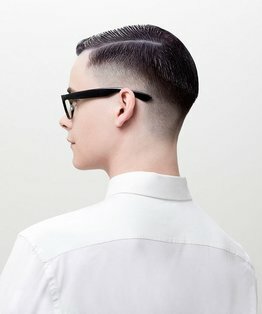 The final result is a tilt away from traditional graduation, employing salon speed vertical sections for a light modern internal shape which maximises a steep angle for optimum suitability and graceful movement. 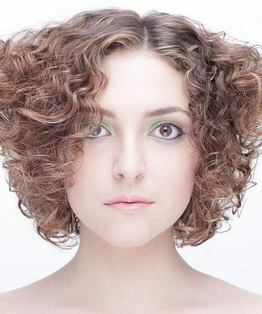 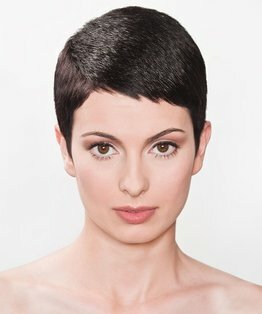 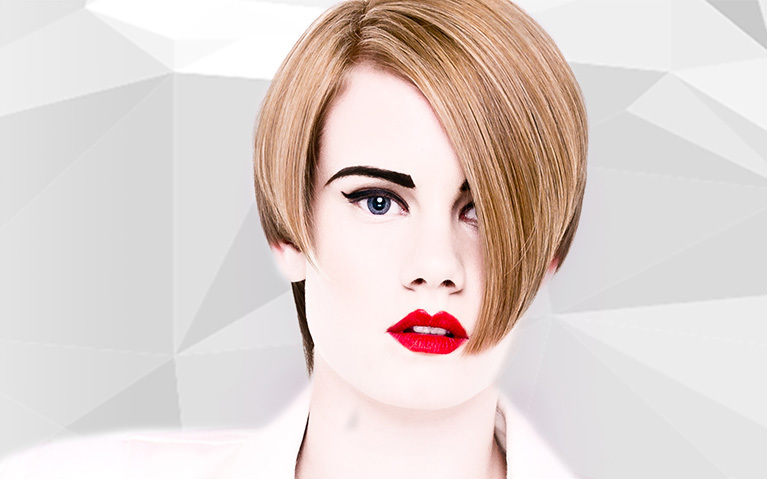 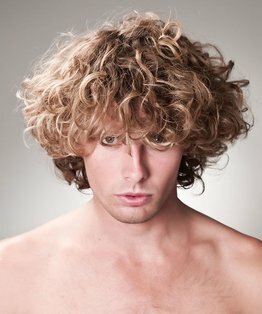 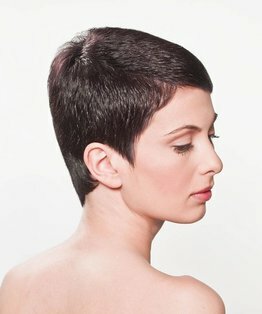 Members can also download a step by step guide to this graduated layers haircut.